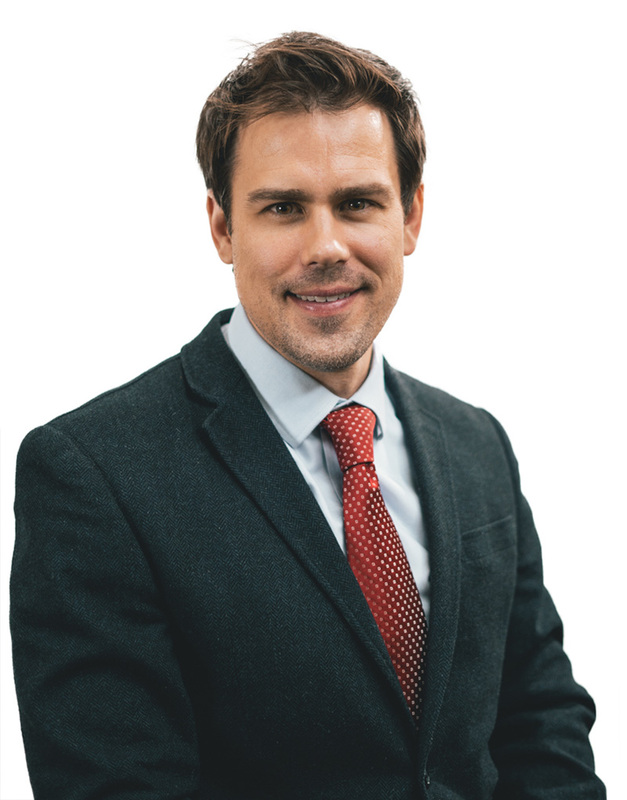 Dr. Mykola J. Bartkiw is a Board Certified Orthopedic Surgeon with additional fellowship training in hand and microsurgery. He is an active member of the American Society for Surgery of the Hand and has a Certificate of Added Qualifications (CAQH) in hand surgery. 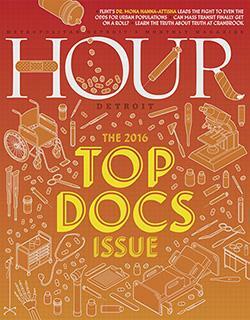 Dr. Bartkiw was recognized for excellence in Hour Detroit magazine’s 2016 Top Docs issue and honored for his work in Hand Surgery. His practice focuses on conditions affecting the hand/wrist and upper extremity. He uses advanced techniques to diagnose and provide optimal treatment to his patients. Bartkiw is also an Assistant Professor at the Michigan State University College of Osteopathic Medicine and is actively involved in the education of medical students and orthopedic surgery residents. He has authored several articles and book chapters on orthopedic trauma, upper extremity surgery and related subjects. For more information on what a hand surgeon is, explore www.assh.org. He is affiliated with the following hospitals: Crittenton Hospital of Rochester, Bald Mountain Surgical Center, McLaren Oakland Hospital, Troy Beaumont Hospital, St. Joseph Mercy Oakland, and UnaSource Surgery Center.